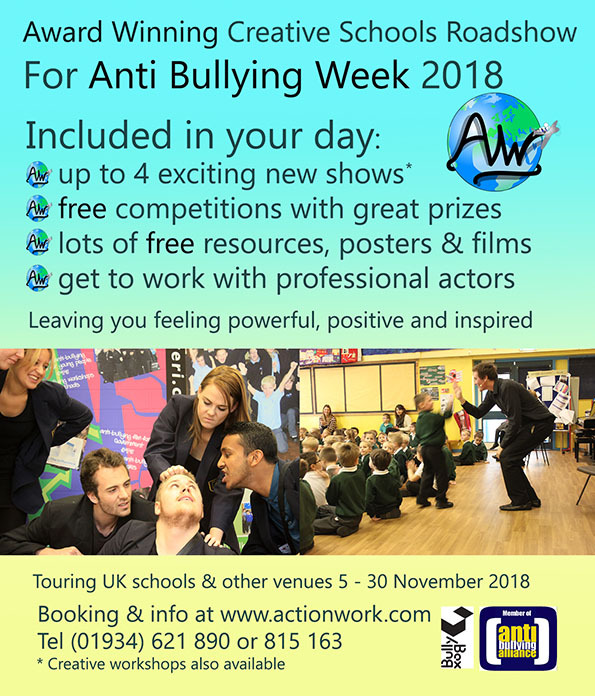 Actionwork anti-bullying month 5th - 30th Nov 2018 With the theme: The Science of Bullying. National Anti-Bullying Week 12th-16th Nov 2016 Theme: 'Choose Respect'. Anti Bullying Week is organised by the Anti Bullying Alliance (ABA). 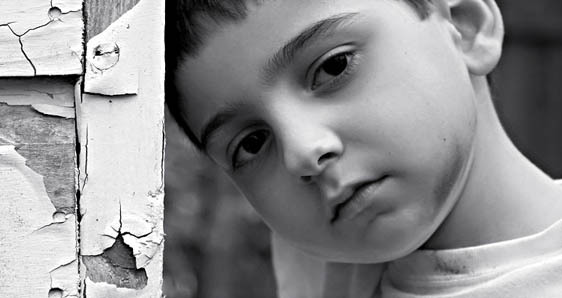 The ABA is made up of anti-bullying organisations from all over the UK. We all work together offering a whole range of activities and resources to help schools focus and compliment their anti-bullying week programmes. 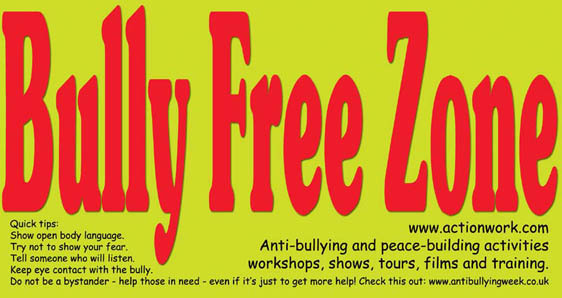 There are competitions, anti-bullying week workshops, anti-bullying week shows and performances, anti-bullying week presentations, resources and more. Check out the Anti Bullying Alliance Core Members for a taste of what we all offer. Some programmes are funded and others unfunded. We can work together for empowerment. 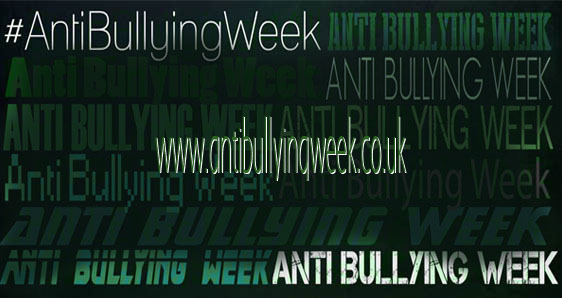 - Anti Bullying Week Programmes. 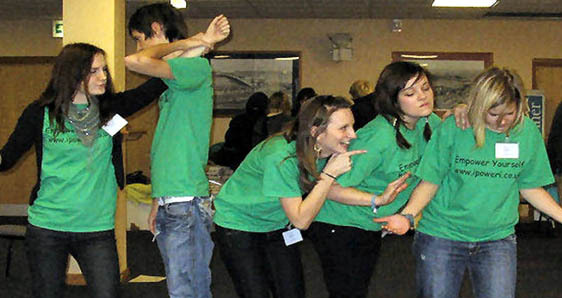 - Peer Support Training Workshops. - Anti Bullying Week Roadshow. - Adult Anti Bullying Training. 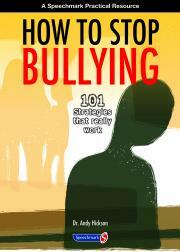 - How to stop bullying - new book. - Anti Bullying Training Survey. - Anti Bullying Week Photo Gallery. 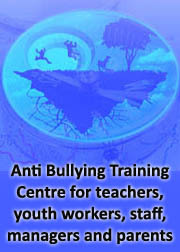 Book a range of Anti Bullying Workshop special packages. 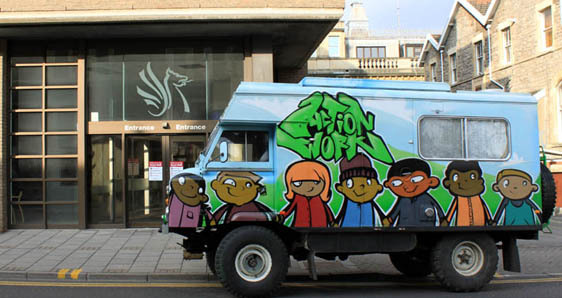 The National Award Winning Anti Bullying Roadshow is available to book for all UK schools. November dates are filling up fast and we urge you to book now on 01934 621890. Anti Bullying Jungle Arts Training. A once in a lifetime training experience that helps empower students, teachers and people in a positive way. 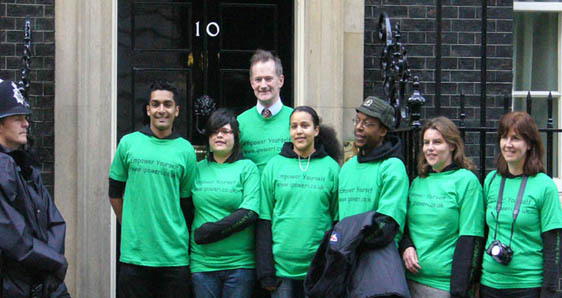 Creative Citizenship workshops are available for schools all over the UK. Watch this space for details of a new creative anti-bullying school in North Somerset. Anti Bullying Week in Japan. Actionwork and the ipoweri crew provided peer support training for students in Japan. Dr Andy Hickson gives a keynote presentation at the Assises nationales sur le harcèlement à l'École. It is the fourth video down.